Do’s, don’ts and few related issues. Dump points, that is a location where RV’ers might dispose of their grey and more particularly their black water, might seem to be a funny subject to comment but they are slowly becoming increasingly more common around Australia and that can only be a good thing. A decade or so ago, dump points were not that common, even in caravan parks. In countries like the USA, Canada and even our near neighbour New Zealand, they were far more prolific and particularly in North America, quite sophisticated, if you could use that word. I particularly liked the drive through variety that were clearly designed for departure time peak hour use in an RV Park. In Australia, I suspect that the lack of perceived need of use was down to a couple of factors. One being that in the dominant caravan sector, few vans were fitted with grey water tanks and ensuite bathrooms really hadn’t taken off. By contrast just about all motorhomes and 5th wheelers had them fitted as standard, which all seemed a bit odd. Much of that has changed now of course, although a number of people still don’t seem to understand the concept of self containment. 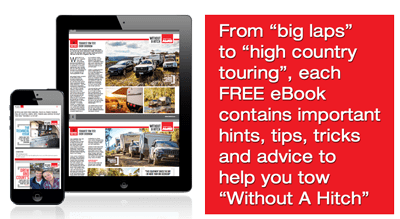 Away from caravan parks, many of which have dump points these days, the Campervan and Motorhome Club of Australia (CMCA) in conjunction the sponsorship of KEA Campers (now part of THL) as been responsible for getting dump points located in quite a few country towns, which anybody can use. 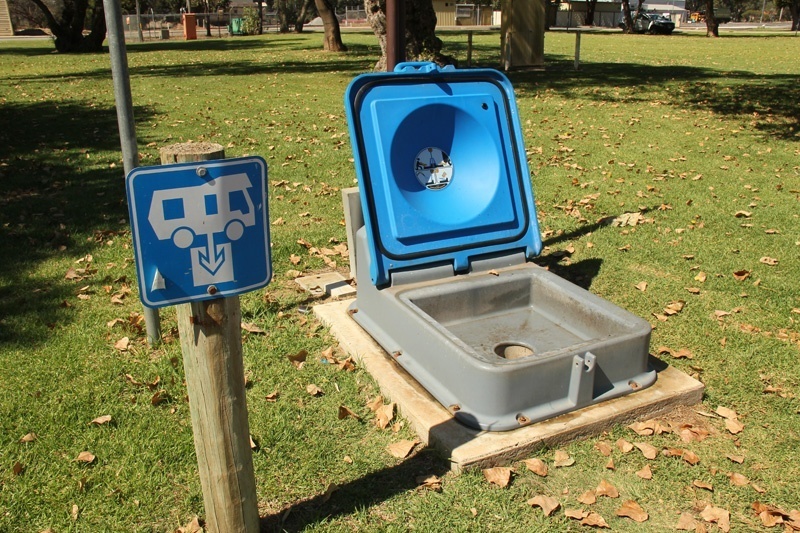 This initiative has been quite successful in raising the profile of dump points in particular and the ever increasing need for them, given many an RV has both black and grey water tanks fitted these days. Member of the CMCA can access a list of dump point locations through the club’s website or via GeoWiki and for non club members, a website like www.dumppoints has plenty of information. Not only locations but also access details (handy for those with larger rigs) and cost information. Many are free but some in caravan parks dump point use might be free to residents but have a charge for everyone else. Installation of dump points is something of an interesting study in itself. Having looked at quite a few, it’s clear that some people who install them don’t use them. Examples are locations which are either difficult to get at or in the middle of a main thoroughfare. Another frequent oddity are installers who think that liquids defy gravity, you know pushing the old proverbial uphill to empty the tank. Are the any rules for dump point use? There may well be local council or caravan park rules of course but the main ones come down to etiquette! In short, after using a dump point, then leave it as you may wish to find it, putting any hoses and drainage caps where they belong. For hygiene reasons some people opt to use disposable gloves, which isn’t a bad idea. These days, dump points are becoming an increasing need for the RV fraternity. Many a caravan or motorhome has a good battery, solar panel and water tank capacity yet has a toilet cassette of just 19 litres. For those who like to live off the grid, that is the real limiter!